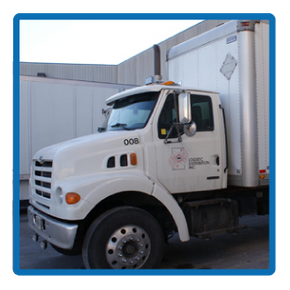 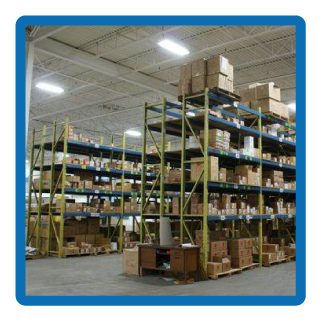 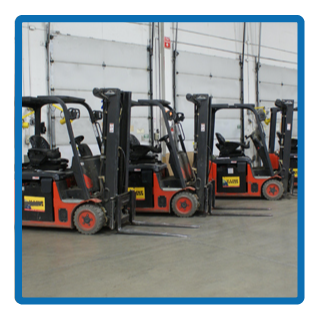 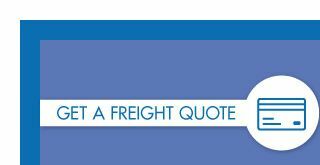 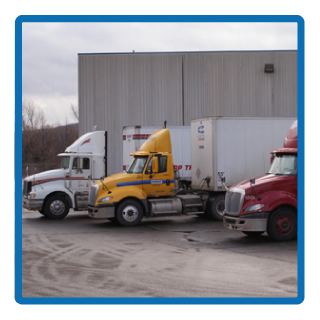 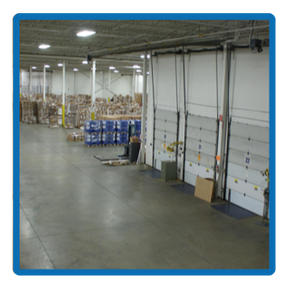 Founded in 1991, Logistic Distribution Inc is one of Canada’s leading 3PL providers. 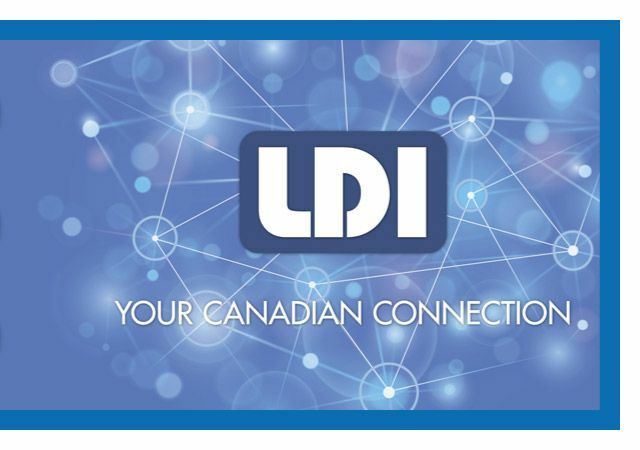 As “Canada’s Connection” we help clients develop and grow their national market share through just-in-time fulfillment, distribution, and logistics. Our devotion to providing quality service has contributed to the company’s growth - in both physical size and reputation - as a one-stop distribution provider. 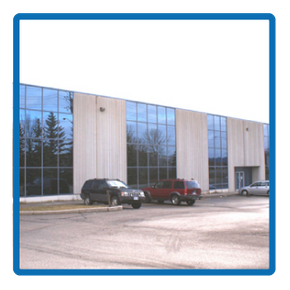 The company accepted the challenge to learn the business requirements of our clients and their related suppliers and clients. Why do customers spanning many countries and industries choose Logistic Distribution for their Canadian import and export needs? 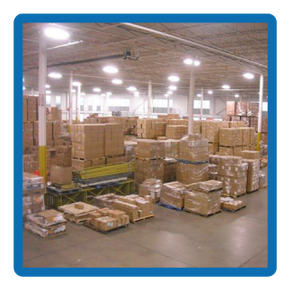 As a result of our cutting-edge technology, online tools, business solutions, and dedicated services, Logistic Distribution Inc has become one of the top logistics and warehousing companies. 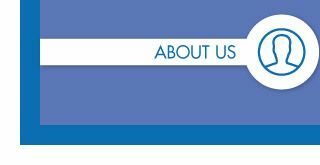 Do you have a global strategy? 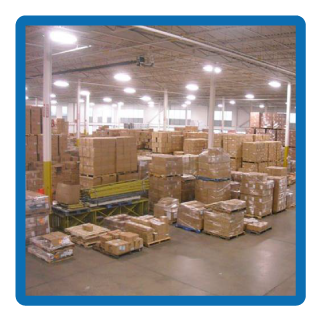 LDI may be the the missing link in your supply chain — call us today to quote your logistic solutions. 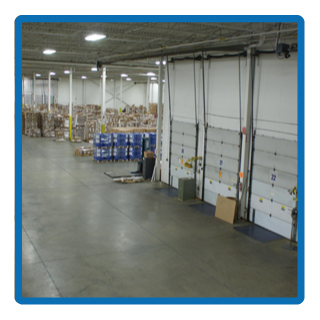 Logistic Distribution Inc, along with our partner companies, Bay Logistics and Alto Systems, make up International Distribution Group. 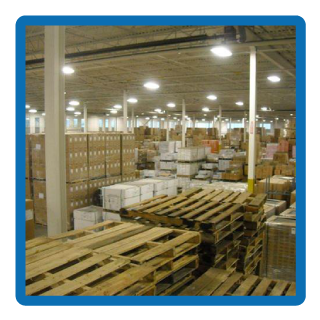 IDG is a full-service group of companies in support of your global third-party logistics and supply chain management. 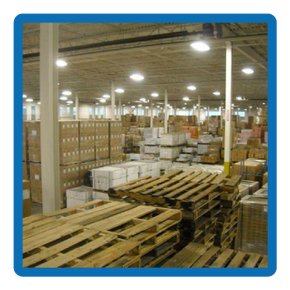 Logistic Distribution Inc is a proud member of the Milton Chamber of Commerce and the Commonwealth Handling Equipment Pool (CHEP). 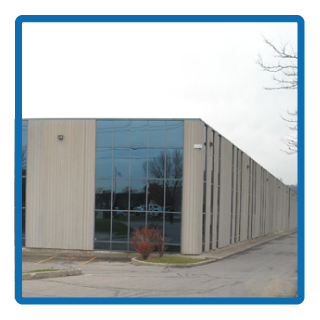 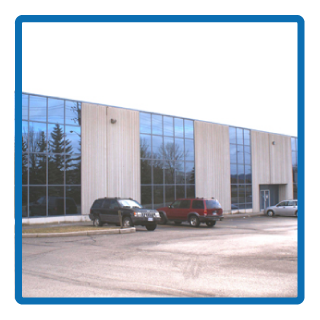 Directions to our location in Milton, Ontario are available on the “Contact Us” page.